I felt like talking about my favorite makeup-applying tools today. Let's get started! 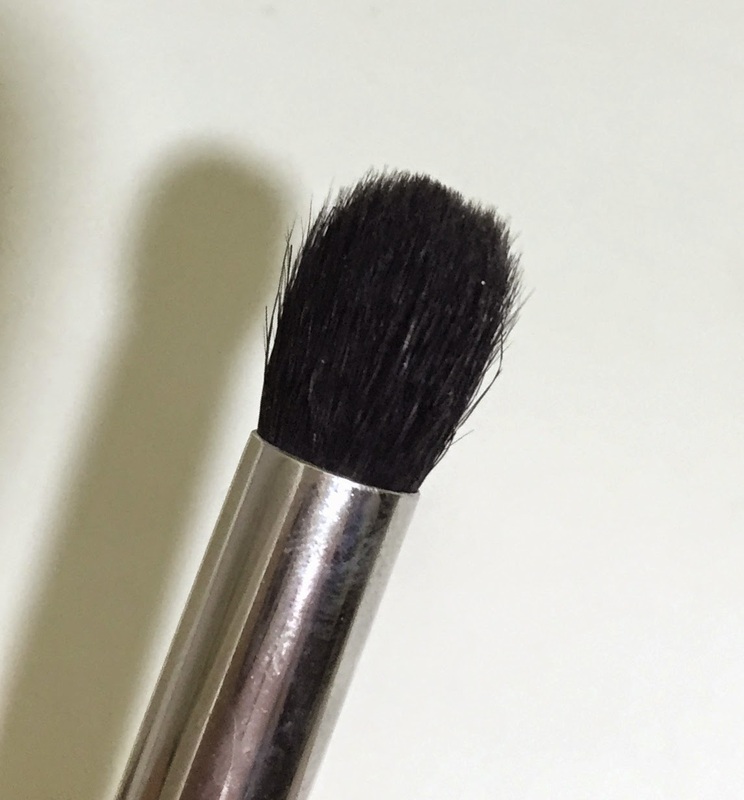 MAC 224 Tapered Blending Brush -- This is my favorite fluffy blending crease brush. It's soft and flexible, so it blends shadows excellently. I use it to apply and blend shadows in and above the crease of the eye (like transition shades). I've had this brush for over 10 years and use it every day (well, every day I use eyeshadow). MAC 217 Blending Brush -- I think this brush is on everyone's list of favorite brushes. It is (obviously) a different shape than the 224, and denser, too. I use it most often to blend the edges of a lid color. This brush also works nicely with cream products. I will be totally honest, I wish this was a little softer, but the shape is great. MAC 239 Eye Shader Brush -- This brush is firm and flat, so it's great for applying/packing on lid colors. It's not too wide, so it's useful for looks that use more than one color on the moving lid. 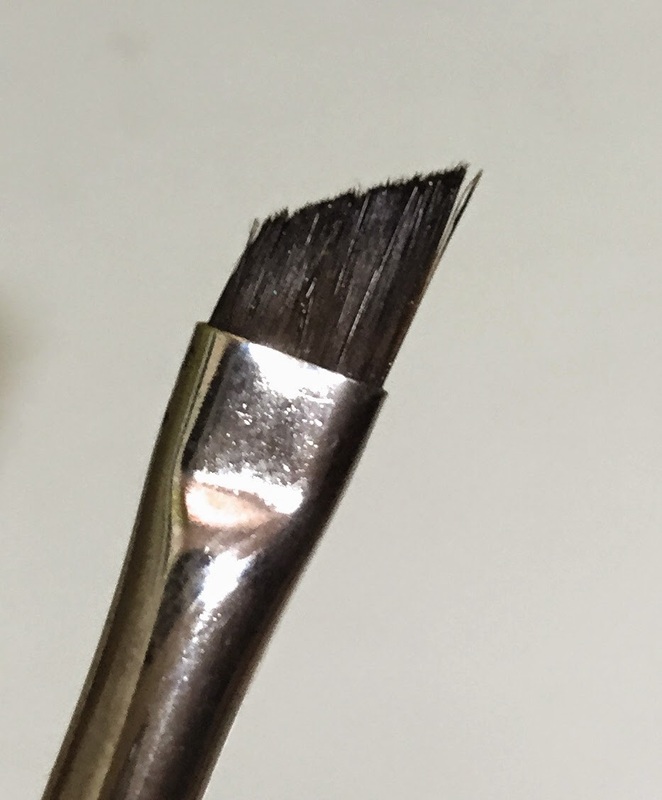 This is actually a newer brush in my collection (I bought it last year sometime), and I think I want another. 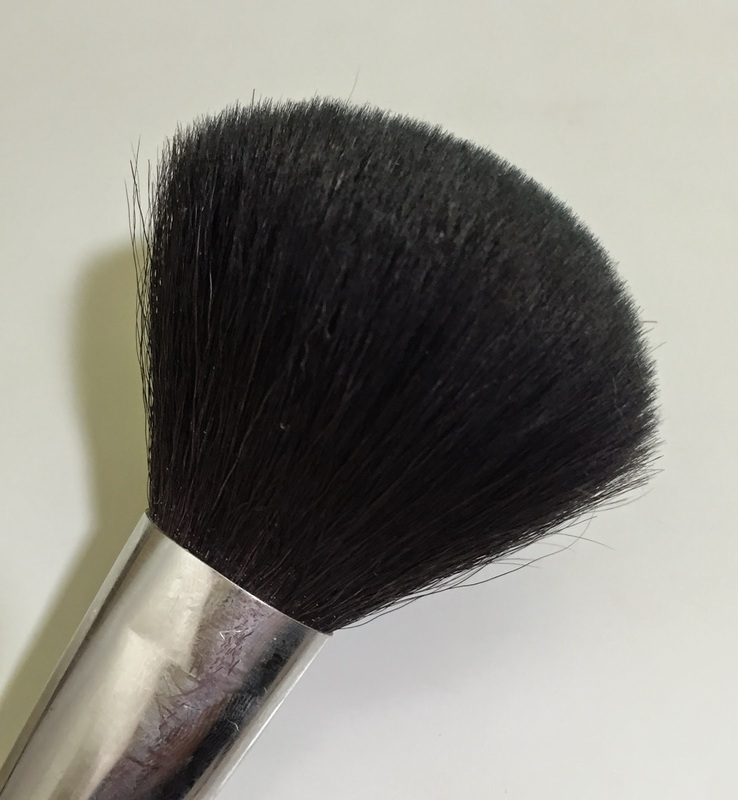 MAC 266 Angle Brush -- This is my top brush for applying gel or cream liner. I find it easier to use than a pointed or fine tip liner brush (I think those work better with liquids). It creates sharp lines due to the thinness of the brush, and the angle makes it easy to create winged liner looks. This is another brush I've had for over 10 years. Sonia Kashuk Large Crease Brush No. 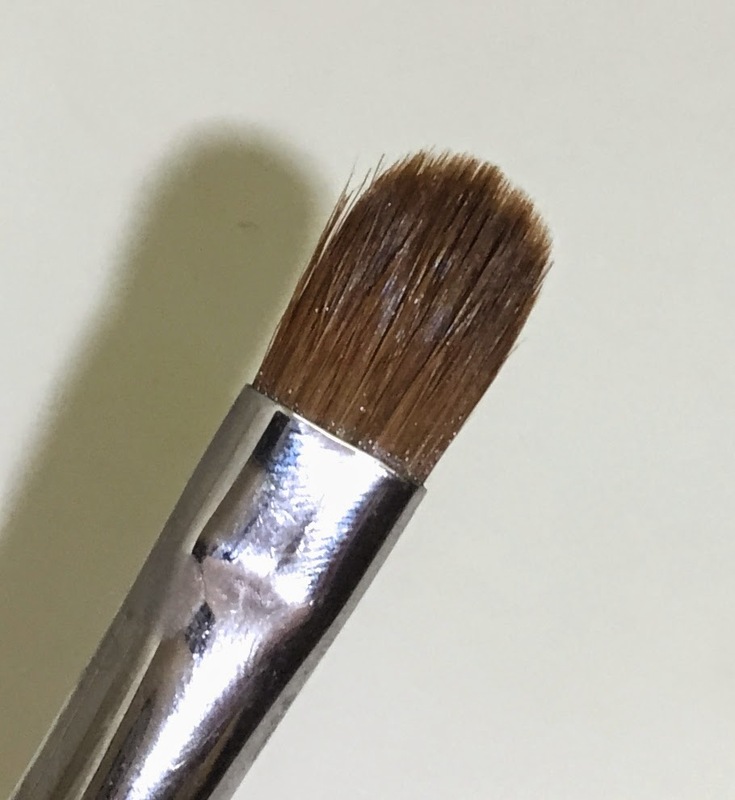 116 -- I think this brush is intended to be used in the crease or socket of the eye (just guessing by the name), but I use it most often for placing shadow under the brow and blending into the transition shade I used above my crease. I also use it to apply shimmery shadows to the inner corner of the eye. 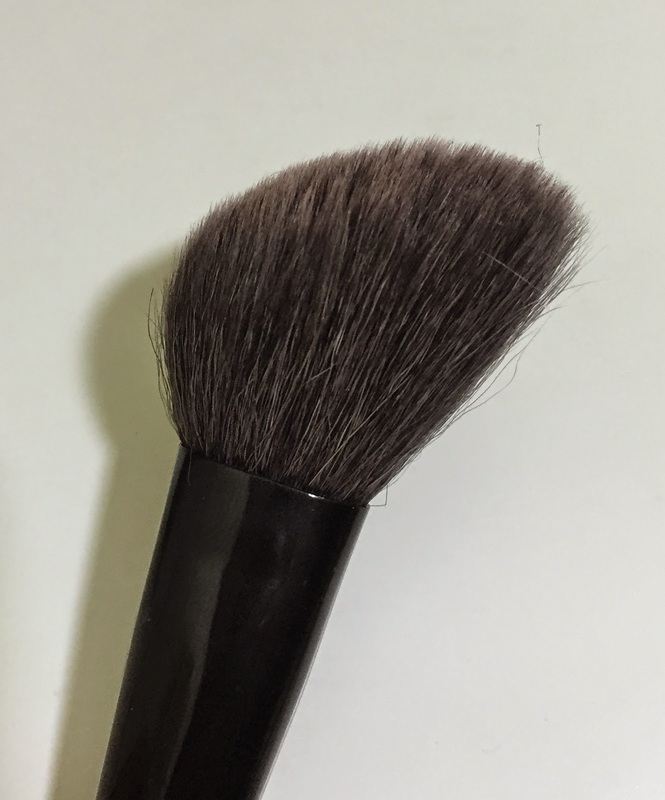 Sonia Kashuk Medium Eyeshadow Brush -- The bristles on this brush are slightly longer than the MAC 239, but it's the same width, so it's another good brush for looks with more than one color on the moving lid. I don't think this brush is made like this anymore. 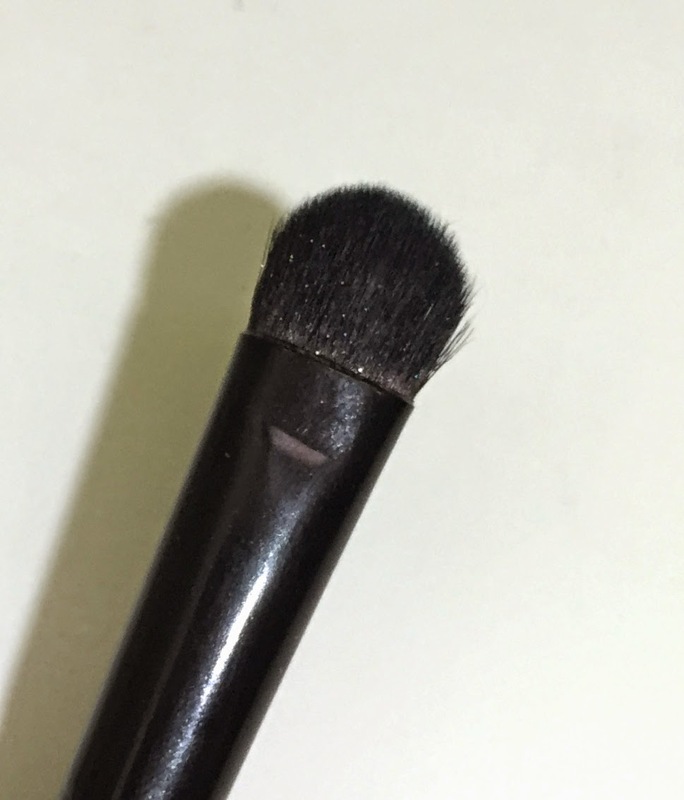 I think the bristles on the newer medium eyeshadow brush are shorter. I can't even guess how long I've had this brush. Probably at least a decade. ELF Eyeshadow "C" Brush -- This is a great, budget-friendly brush for applying shadow all over the moving lid. It's wider than I prefer when I'm using more than one shade on the lid, but for a simple wash of color, it's great. 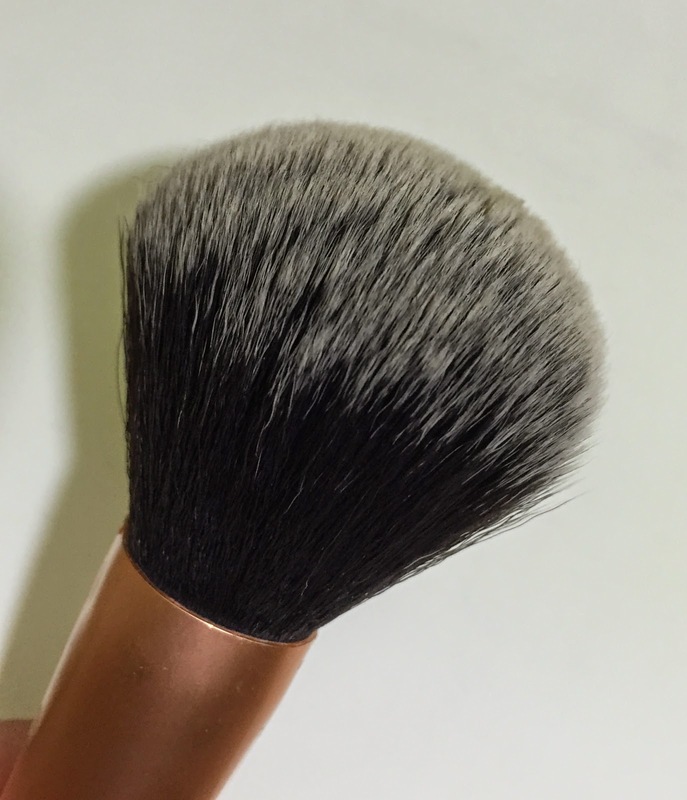 Real Techniques Contour Brush -- I don't always contour my face, but when I do I use the Real Techniques contour brush. It's just the right shape to fit into the hollows under the cheekbones. 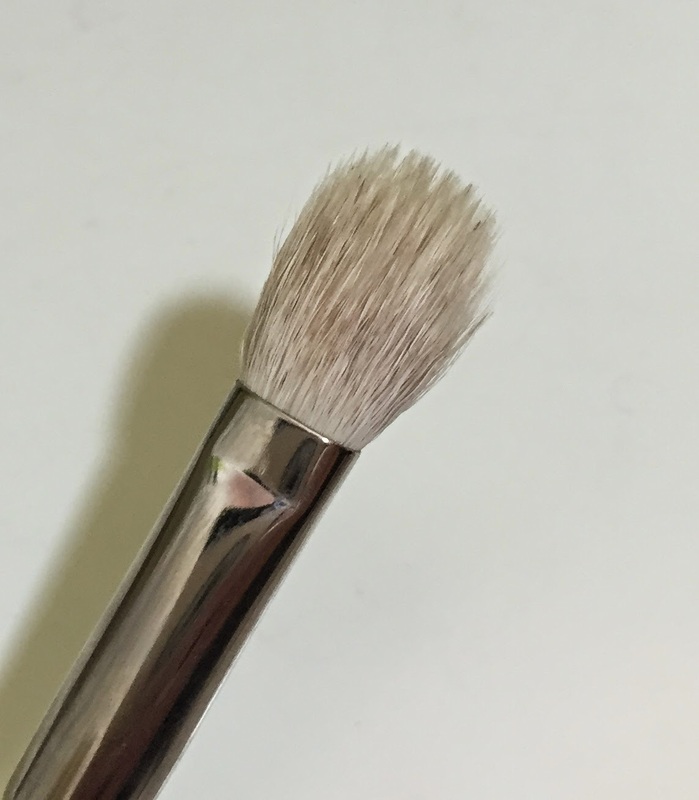 Real Techniques Powder Brush -- I like this for applying powder foundation. 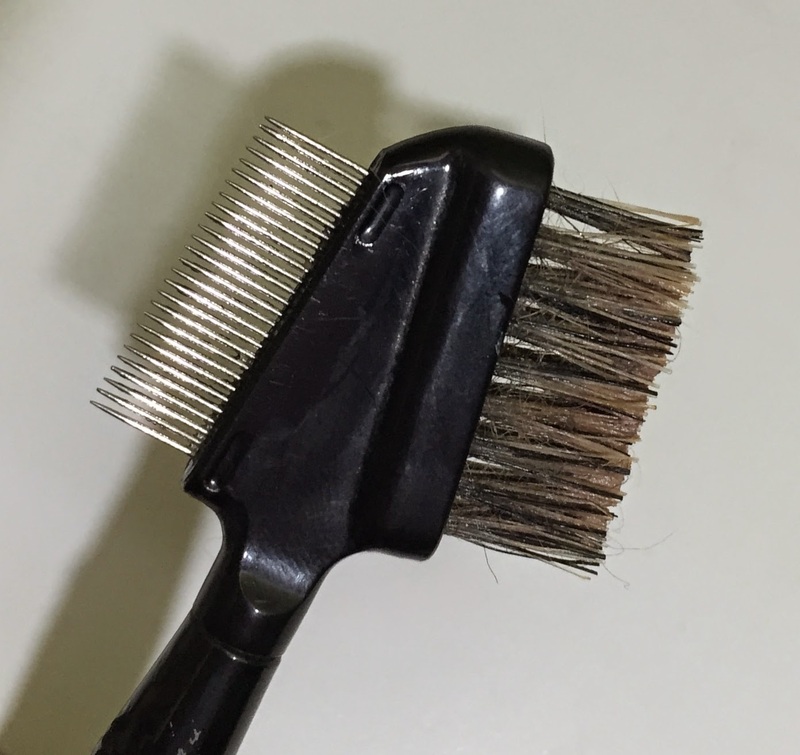 It deposits more than a super fluffy powder brush because of its density. It's very soft and lovely. 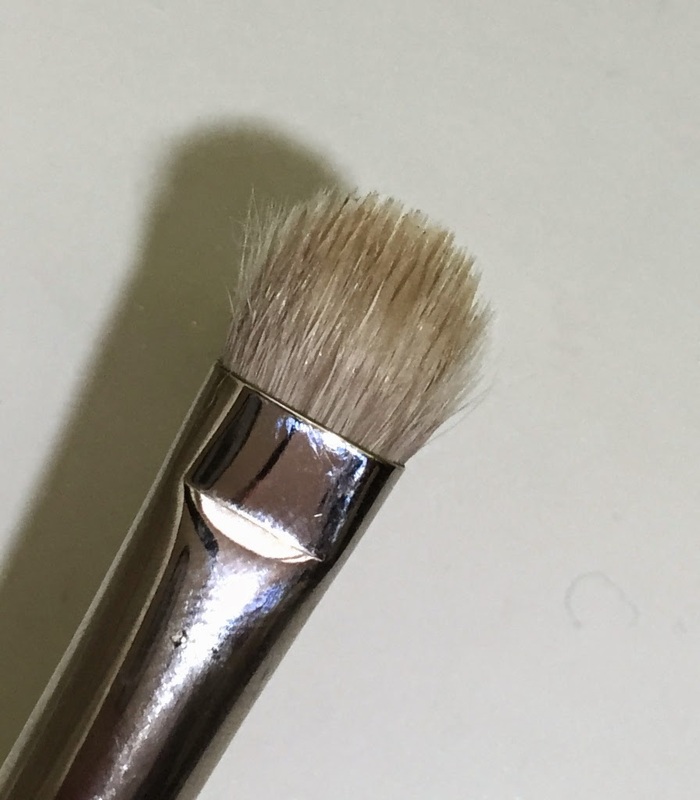 Vincent Longo 30 Deluxe Powder Brush -- This is a fluffy powder brush (less dense than the Real Techniques) that I like to use with a loose setting powder or a finishing powder. It's another I received as gratis, so it's at least 7 years old. Sonia Kashuk Brow Groomer with Metal Comb No. 14 -- Metal combs near the eyeballs are a little scary, but I think they work better than plastic for combing out any mascara clumps. 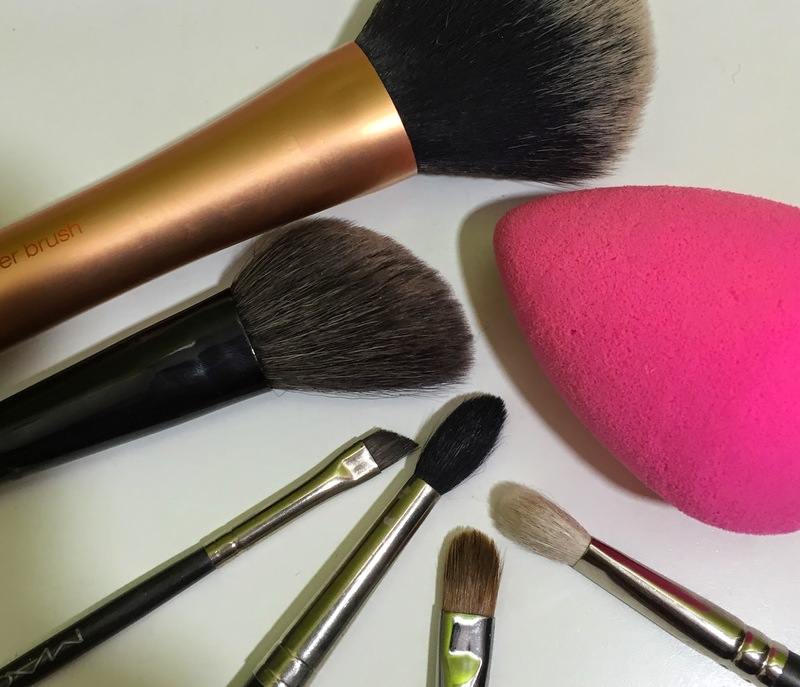 beautyblender -- When I wear foundation (as opposed to tinted moisturizer), I love using my beautyblender. 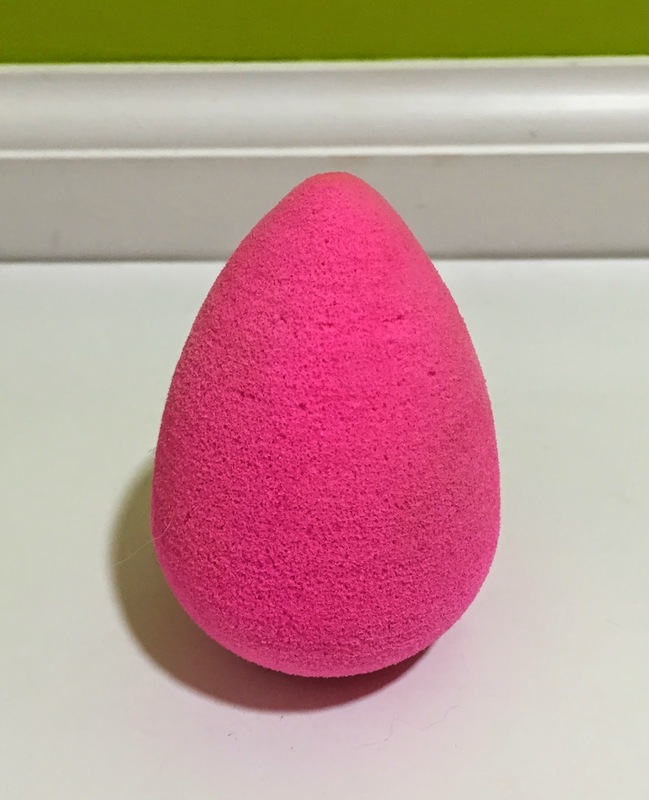 I often tend to overestimate how much foundation I need, so using a damp beautyblender sponge ensures that I don't use too much, and that it is nicely blended and slightly sheered out so that it doesn't look heavy or mask-like. Plus, it's fun to use. Bounce, bounce, bounce. Fingers! -- My favorite way to apply my tinted moisturizer and any creamy products regardless of where on my face I'm using them, is my fingers! 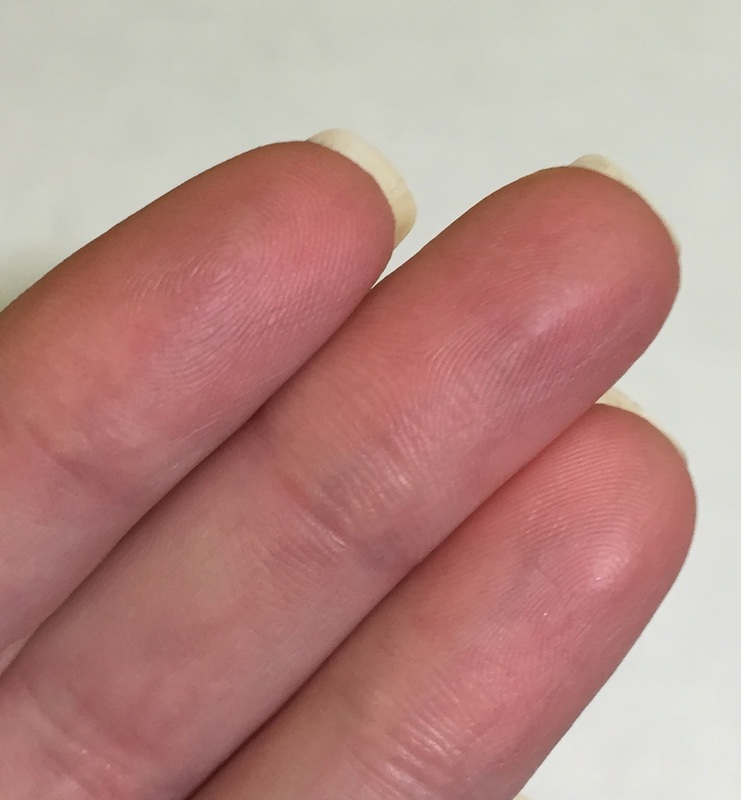 I think fingers often warm up a product and make it more blendable. So there they are. My favorite makeup tools. 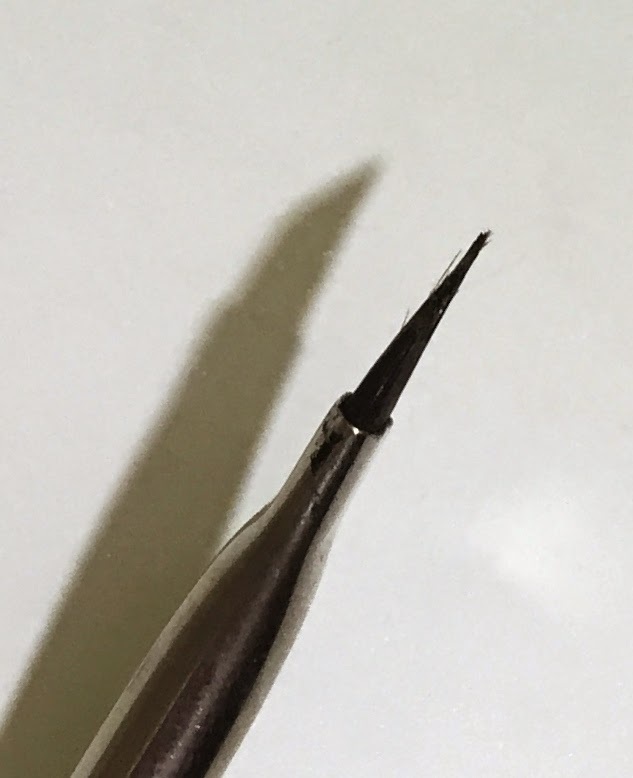 I think the fact that I've had some of these (as well as several other brushes that I didn't include here for the sake of not making this post ridiculously long) for as long as I have really shows that if a brush is well made and decently taken care of, it really can stay useable and good for a long time. Those Real Techniques brushes are AMAZING! I actually noticed earlier this week that I did have the multi-task brush, so I went to Ulta and bought the set with it yesterday! I have a feeling it's going to become a favorite brush. 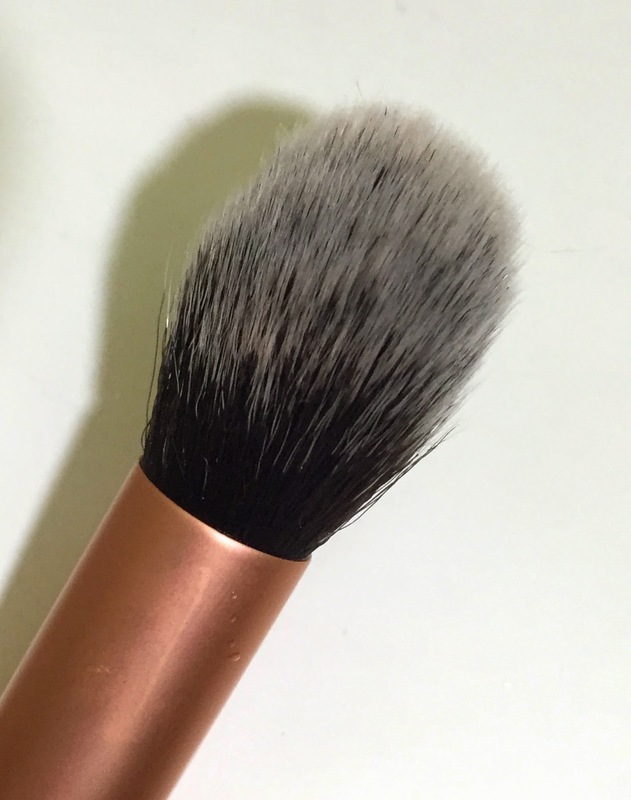 I forgot to include my favorite brush for bronzer -- the Real Techniques blush brush. Another great one from them! I have a lot more of them (I forgot to include the blush brush as my favorite brush for bronzer) and think they are all great. So affordable, too! I have the MAC 224 AND 217 brushes and use them all the time. Now that I have my Morphe brush set, I have been switching off though. I also have those RT brushes as well! Great choices! I'll have to try that technique! Reading about what tools people use always helps be make decisions about whether spending a lot of money on them is worth it. Thanks for reading, Elle! I've heard such good things about Morphe brushes. Also, I think having a brush set of all matching brushes would be nice.